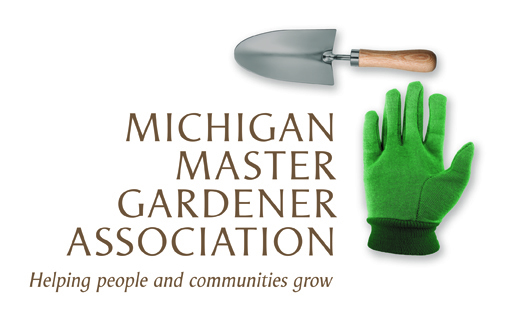 Extend the Growing Season with Hoop Houses / HIdden Lake Gardens / Tipton — Michigan Master Gardener Association, Inc. Imagine not having to wait for spring to plant your garden. What if you could start planting in February or March? Beverly Ruesink of Needle Lane Farms will discuss how to get a head start on planting for the growing season using a hoop house. Ms. Ruesink has been growing vegetables and herbs with hoop houses for over 14 years, and she will share her tips for construction, basic maintenance, soil and water considerations, and crop selection. Cost: $10 / $9 for Friends of HLG. Register by calling 517-431-2060.